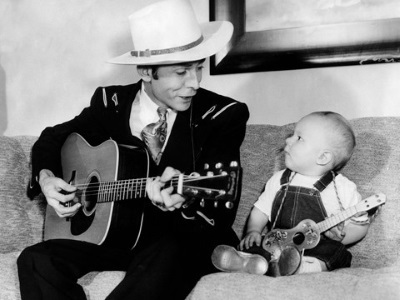 A little boy lost his Daddy at the start of the year – and country music lost one of its greatest stars. 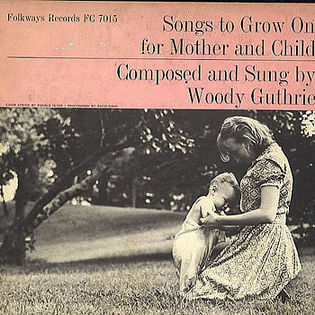 Hank Jr. was watching and learning from an early age – he was destined to keep the family name alive well into the 21st century. His Daddy would’ve been proud. 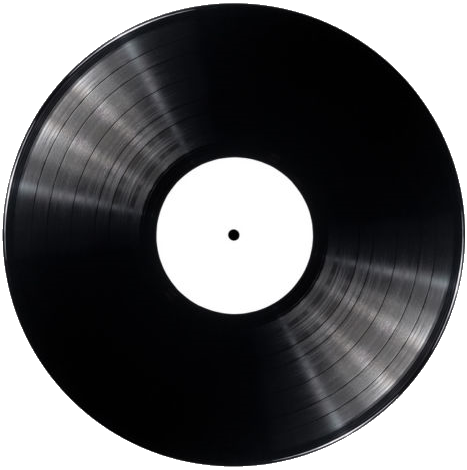 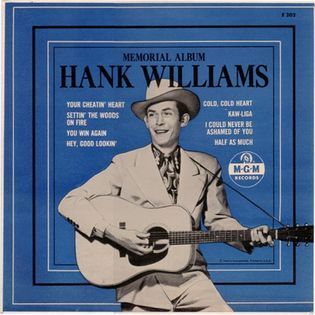 In the wake of Hank Williams' untimely death at the age of just 29, there were a slew of hit singles and several posthumously released LPs in the years which immediately followed. 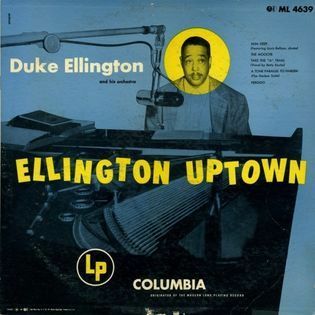 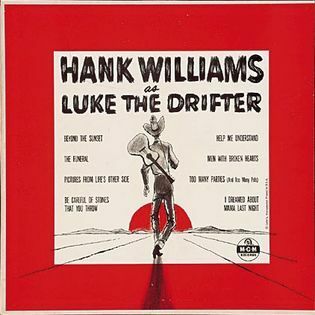 For my tastes, Hank delivered his strongest body of work as Luke The Drifter – and MGM made a fine decision when they compiled these single sides as an album – my album of the year in 1953.